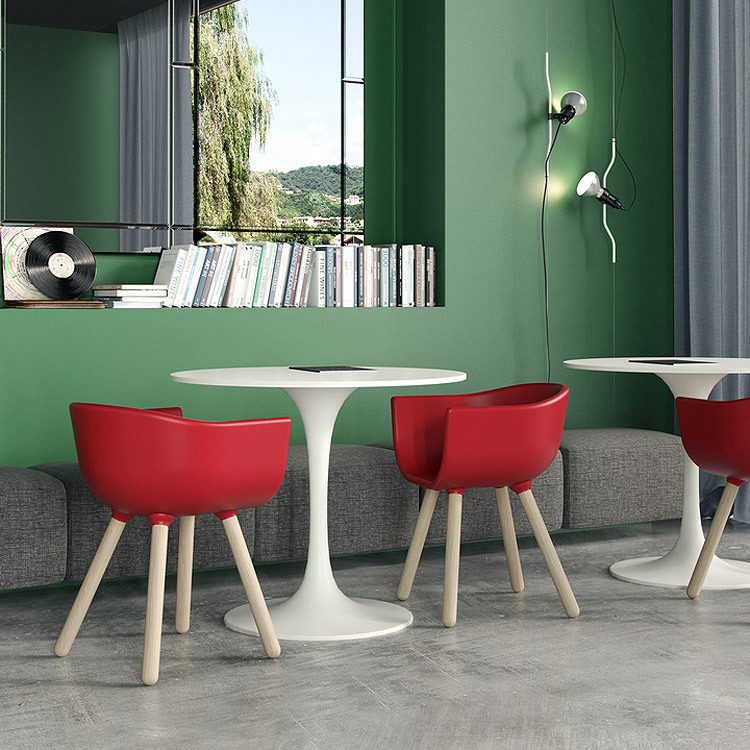 Young company founded in 2007 with the aim to meet the modern needs of the contract sector, Chairs & More now aims at the international market with its contemporary and original design. Every collection expresses a simple and linear style, but able to stand out for the originality. 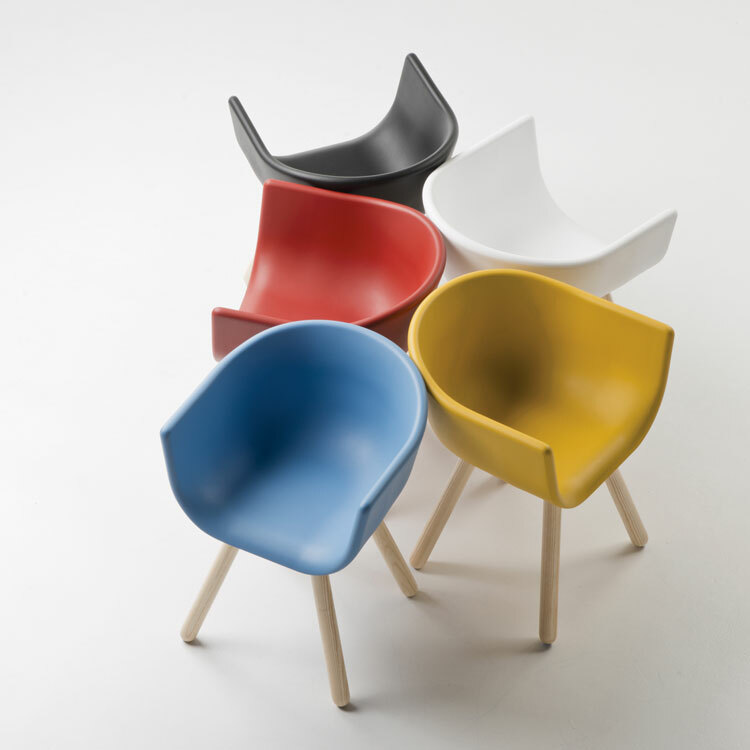 The production of Chairs & More is developed and manufactured exclusively in Italy. The variety of models and the use of different materials is a distinctive feature of the company. Chair & More finds the most innovative materials and craft techniques, like the hand-woven in nautical rope of the Jujube collection, or the technological and innovative PolyPlus polyurethane of the Churros bench. Each product provides the highest level of quality. The attention to comfort, quality materials and accurate production, allow Chairs & More to grow rapidly offering new collections every year, getting feedback from the market and the international press who recognize the strong personality and the constant effort in the search for new product concepts. Customization, composability and modularity are the basis of development of collections like Churros, Jujube, Tulip … Each product in available in many variations to meet the different needs of designers and end users. Chairs & More collaborates with designers, architects and interior decorators for furnishing projects in both the contract and residential sectors. In this way, customers know they can expect collaboration and reliability from the company. The goal is to build relationships of loyalty over time.